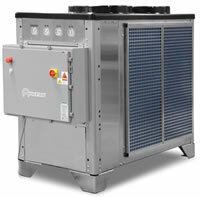 Chillers increases the profitability of industrial manufacturing companies in a wide range of industries. By providing effective and energy efficient process cooling, chillers improves product quality and reduces manufacturing time in many applications. 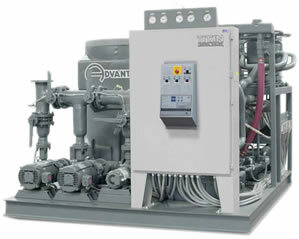 Variable speed pumps and fan packages for more efficient referation products. 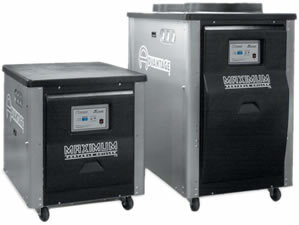 Custom designed units to fit your unique needs.